Four recipe Monday - (3rd) Corn Relish - Canning Homemade! Recipe number three is something that I have wanted to make for over six months, corn relish. I tasted a version years ago that I couldn't get enough of that came from Stonewall Kitchen, an online specialty food store. Sometime in the last six years they changed the recipe and it just wasn't the same. It was such a let down and I was determined tonight to find that flavor that captured my taste buds so many years ago. I think I nailed it with this recipe but I will give it a week to see what additional flavors will develop in the jars. This recipe is adapted from the Better Home and Garden Canning Magazine. I posted this on my FB page last week for readers to use. Here is the recipe again with the pictures. Enjoy! Note: Please read the entire recipe before you start making this!! It requires Clear Jel. See below. Clear Jel is available at SB Canning Store which you can find here! Note: The original recipe calls for the vegetables to be "chopped". You will want to "dice" them which will be about the size of a large kernel of corn so that each bit will have all of the ingredients. For fresh corn: Remove husks from corn. Scrub with a stiff brush to remove silks; rinse. Cut kernels from the cob, but do not scrape cobs. Measure 8 cups kernels. In a 8-10 quart stainless steel pot combine the 8 cups of corn kernels with 2 cups water. Bring to boiling, reduce heat. Simmer, covered for 4 to 5 minutes or until corn is nearly tender, drain. For frozen corn: Thaw corn in a strainer until corn is no longer frozen removing excess water. Measure 8 cups. In the 8-10 quart stainless steel pot combine corn, celery, sweet peppers, and onion. Stir in vinegar, sugar, mustard, kosher salt, celery seed, and turmeric. Bring to boiling, stirring until sugar dissolves, reduce heat. Simmer, uncovered for 5 minutes, stirring occasionally. If you are adding thickener - Stir into corn mixture and bring back to boil for one minute if you used pectin, five minutes for Clear Jel, stirring constantly. Remove from heat. Ladle hot relish into hot, sterilized pint canning jars, leaving 1/2 inch headspace. Wipe jar rims; adjust lids. 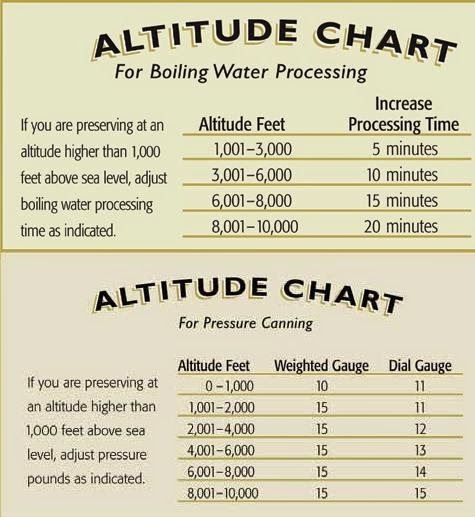 Process for 15 minutes in the water bath, starting timing once the water has come to a rolling boil. Makes 5 pints.